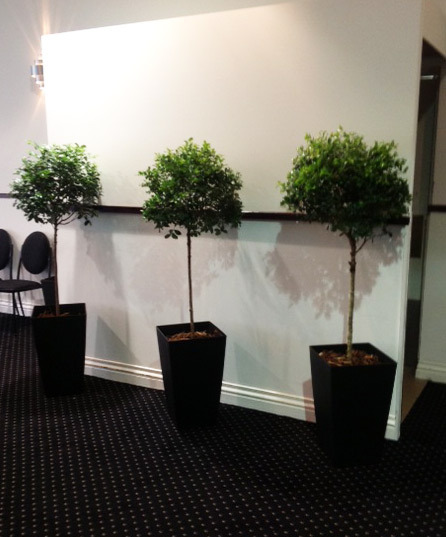 Established in 1987 with a combined 60 years’ experience hiring plants in Bendigo and surrounding areas. We are a local family-owned business, now also incorporating ‘Alive With Plants‘. 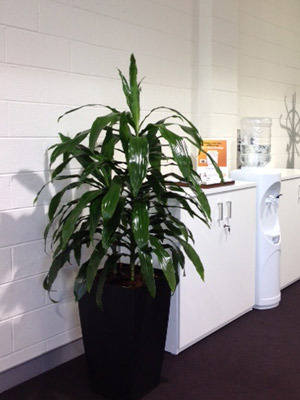 We offer plants for both office hire and events hire. 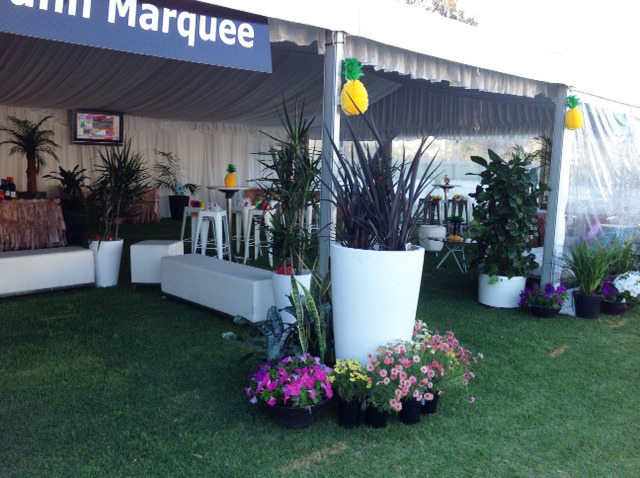 Spruce up your event with pines, palms, Topiary Lilly Pillys, English Box and other plants. Make your weddings, debutant balls and corporate functions pleasant occasions, with the use of seasonal varieties. 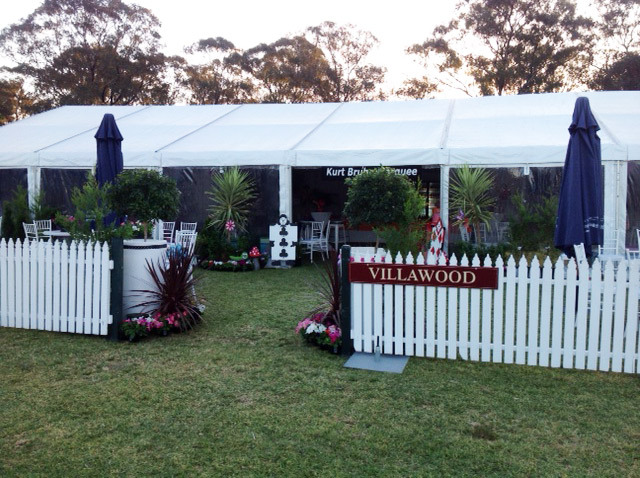 Give your marquee or event centre a green healthy look. 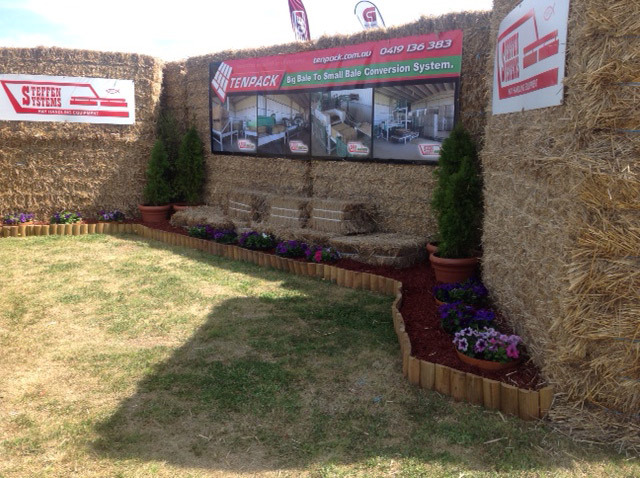 Use our living plants to screen catering entrances and conveniences. Please note that we have ‘Potted Colour‘ available from September to February. 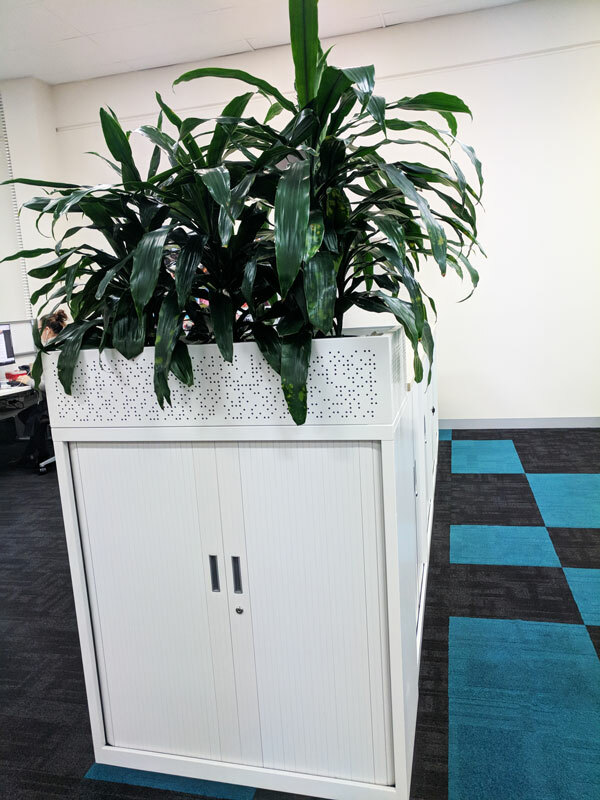 Bendigo Living Plant Hire supplies quality indoor plants for short or long term hire for office buildings. We service Bendigo, Castlemaine, Kerang, Kyneton and surrounding areas. 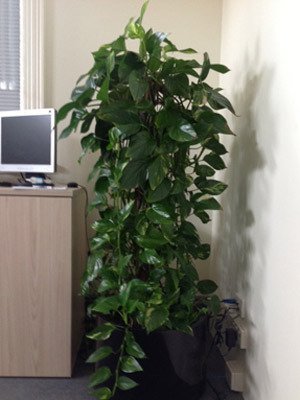 We offer ongoing maintenance of your plants, giving you and your staff greenery to enjoy in your working environment. 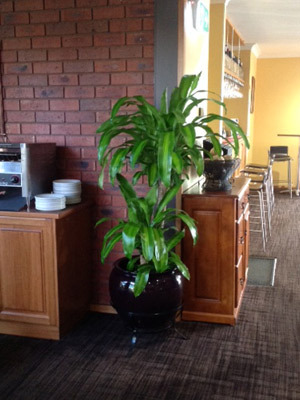 We hire from Bendigo Living Plant Hire regularly. Rhonda & Richard are helpful and very reliable with delivery and pick up, there is a wide variety of plants and they are always in perfect condition. 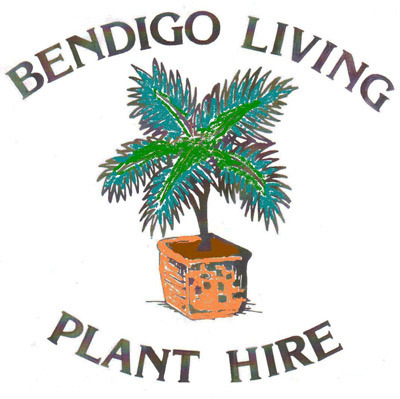 Bendigo Living Plant Hire. Established 1987. Over 60 years combined experience. Plant hire in Bendigo and surrounding areas. 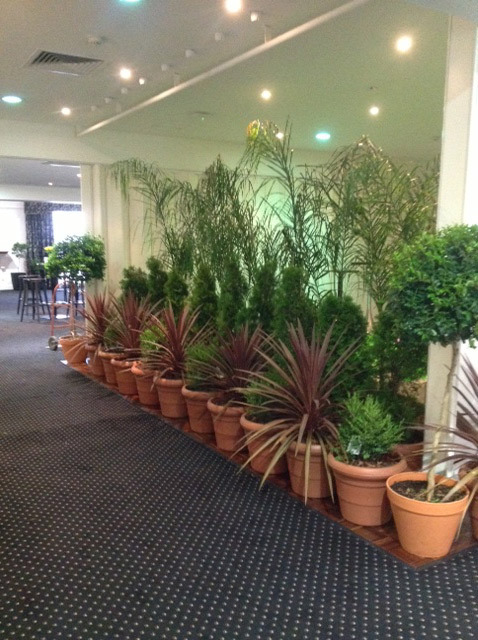 We supply plants for events hire and offices. 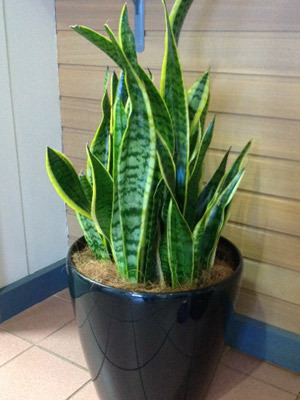 Maintenance is supplied with hire of plants. 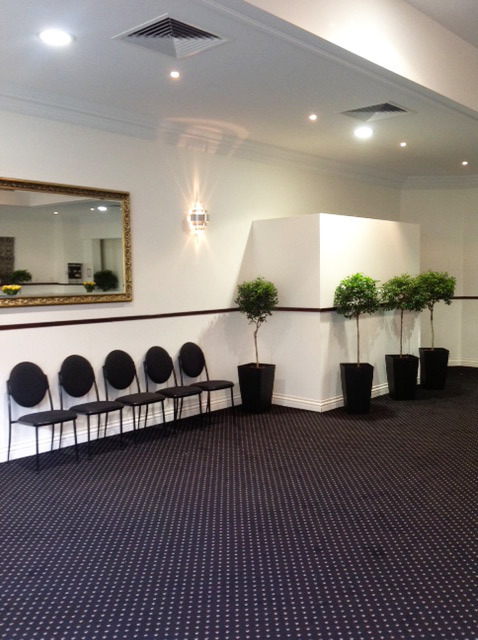 For indoor plant hire, function hire, wedding decorations in Bendigo, Castlemaine, Kyneton, Kerang and surrounds. 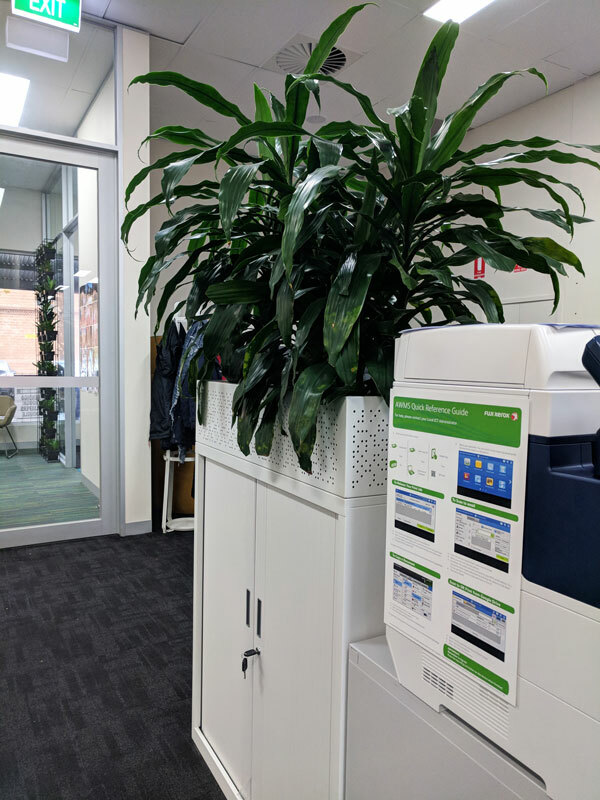 © 2019 Bendigo Living Plant Hire. All rights reserved. 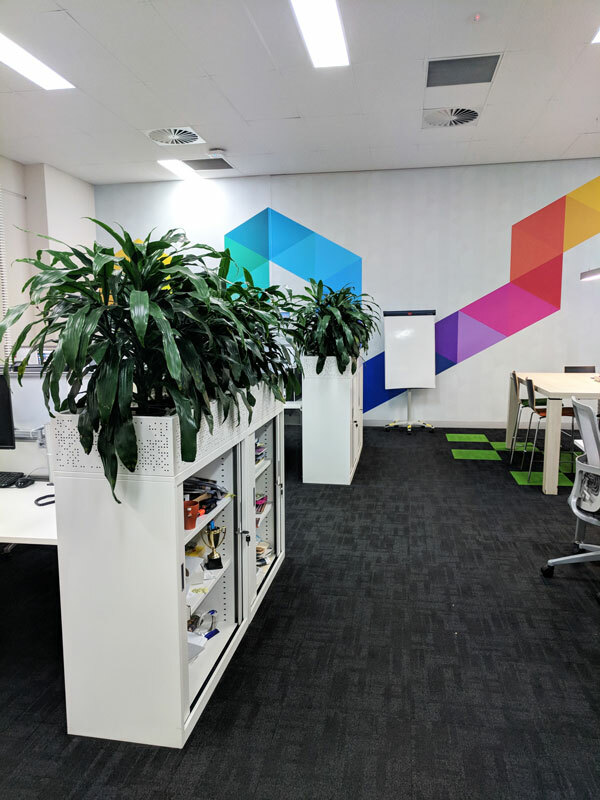 | Central Vic web.